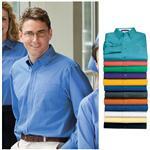 Custom Company Dress Shirts for your next corporate gift are great for uniforms, retail or restauraunt operations. 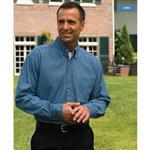 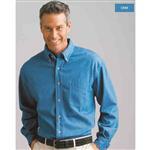 From stain resistant dress shirts to fine company shirts for trade shows or company uniforms we have it. 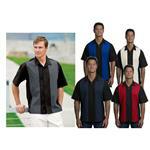 Choose from different colors and styles long sleeves, short sleeves and women's syles. 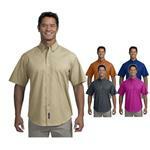 If you don't see a specific dress shirt on our online store, please feel free to contact one of our friendly sales people to assist with your ordering needs at 888-332-ADCO or email us at sales@adcomarketing.com we would be happy to help you pick your next company shirt. 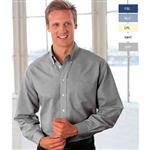 Includes button-down oxford shirts, corporate work shirts, industrial shirts, short sleeve and long sleeve.